Top quality reissue of Fela Kuti's very rare and sough-after first album from 1965. 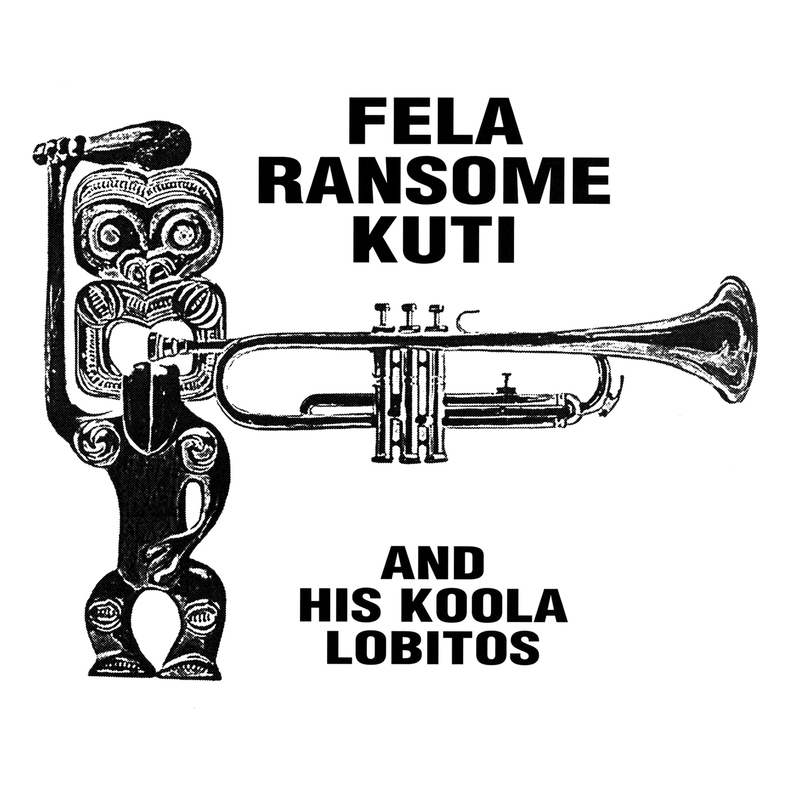 On Fela Ransome Kuti and His Koola Lobitos, you can hear the incredible beginnings of the godfather of afrobeat on wax. The sound here is a potent mix of High Life, Calypso, and Soul - a combination that would become the blue print of his influential afro beat sound. "In early 1965, just as the West African High-life scene was starting to get repetitive, the revolutionary sound of Fela Kuti & His Koola Lobitos burst upon us. A strikingly original and very talented musician, Fela was trained at the Trinity College of Music in London and despite his primary instrument being the trumpet, he was an excellent pianist, composer, arranger and vocalist. To maintain his reputation as West Africa's leading musician, Fela continuously experimented with varying forms of High-life and other exotic rhythm patterns. This is the very first full length album by Fela, recorded in 1965." An essential release for any Fela fan. Recommended.